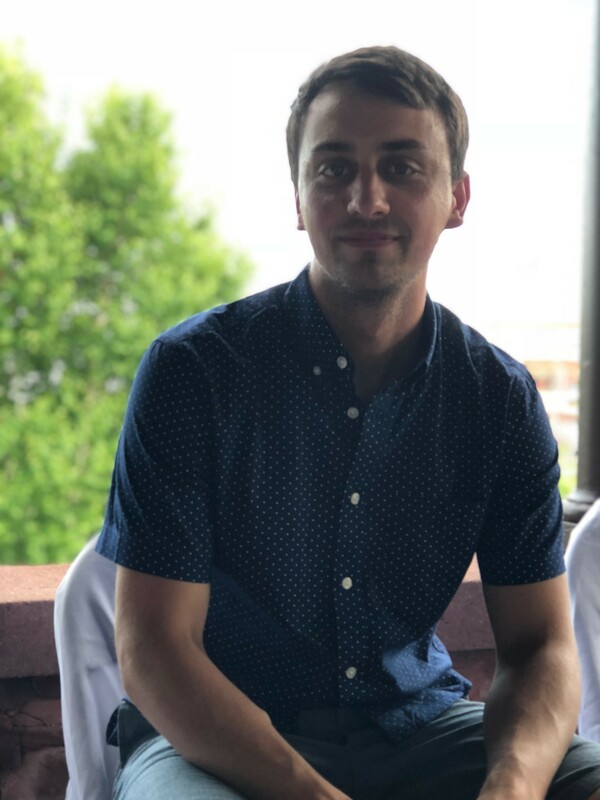 MLA is pleased to announce Dillon Geshel, Portage Lake District Library, is the winner of the 2018 Up & Comer Award. The award recognizes a librarian who shows leadership early in his or her career, expanding the role of librarian through being forward-thinking and moving libraries into the future. Winners of this award are energetic efficient librarians who push the boundaries of originality and creativity to establish a library culture that sets high expectations, promotes learning, and creates understanding of the library as an integral part of the community. Dillon will receive his award at the MLA 2018 Annual Conference on Thursday, October 18, during the MLA Member Meeting.